The eleventh edition of the most important tasting event of the Danish capital, with more than 40 wine producers from Piedmont. This great tasting event, organised by the consortium of promotion I Vini del Piemonte, with the support of the Italian Embassy in Copenhagen, will take place at Børsen, a seventeenth-century palace, historical seat of the Stock Exchange, considered one of the most prestigious location of the Danish capital. 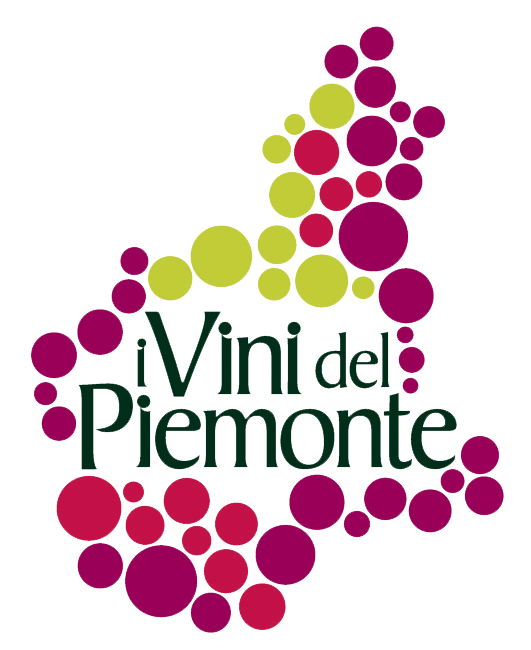 For this eleventh edition, more than 40 wine producers from the main wine-producing areas of Piedmont are awaited. The producers will attend this event in order to personally present their labels to sector professionals and Danish consumers. For years, the Danes have shown to know and deeply love Piedmont, not only for its great wines but also as their favourite holiday destination.